Now you don’t have to leave your best mate at home. We at Independent Liverpool are fond of dogs. And when we say fond, we mean we prefer them to most people. 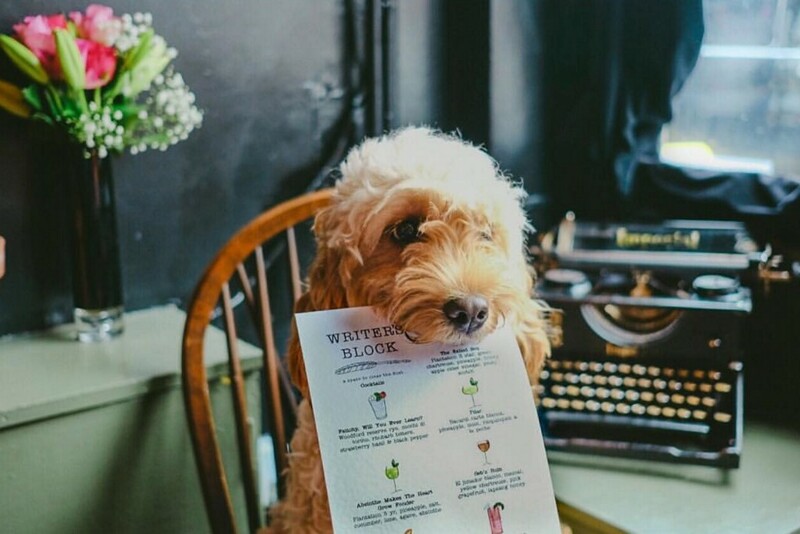 It is true what they say, dog is a man’s best friend and there are a few places that you can take your pooch with you whilst you dine out. You grab yourself a beer whilst they chow down on some pedigree chum. If you’re like us and don’t own a dog, these are the perfect hang-outs to go and give dog owners the “I don’t have a dog myself so can I pet yours and pretend it is mine unless it does a poo and it’s definitely your responsibility again?” look that we all know and use. 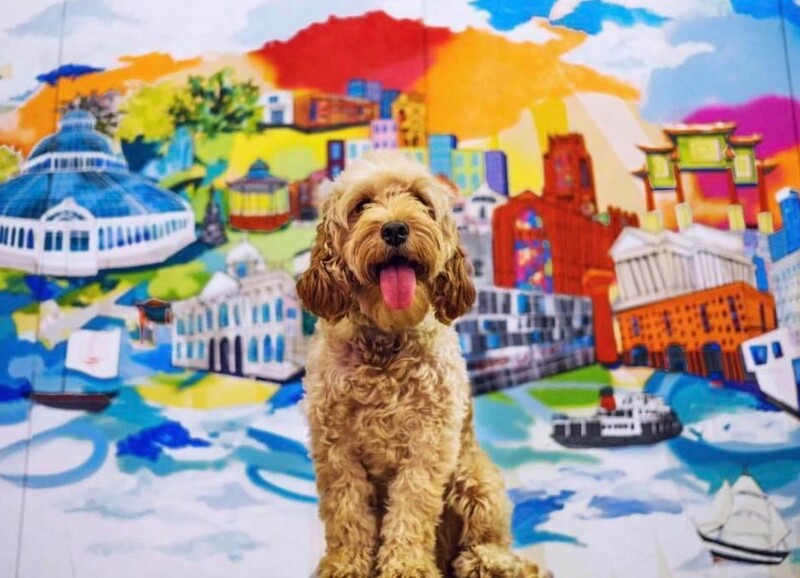 Liverpool’s first street food market and our first venue, Baltic Market, based in Cain’s Brewery is not only a place for foodies all over the city – it’s also a place for dogs. Bring your best mate a long, grab yourself something to eat and don’t judge us if we spend our time petting him or her rather than working. When people think about craft beer they think of a hirsute male, with a twirly moustache sipping on some sort of Pumpkin IPA announcing notes of flavours in some tremendously over the top fashion. That simply isn’t the case and especially at Dead Crafty Beer Co. It has quickly become the hop headquarters of the year with an ever-changing and incredibly exciting range of beers and meet the brewers events. Pull up a chair at the bar, get a seat for your dog and watch the world go by. 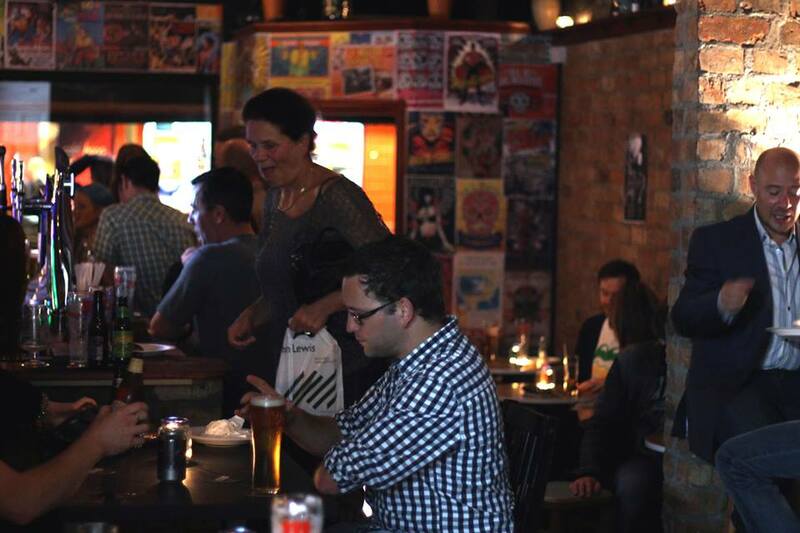 The Caledonia is the definition of a people’s pub on Catherine Street. It’s a watering hole for young and old alike. What makes it even more brilliant is that you can bring in your dogs, and we mean all dogs, even big dogs who sometimes get a bad rep. 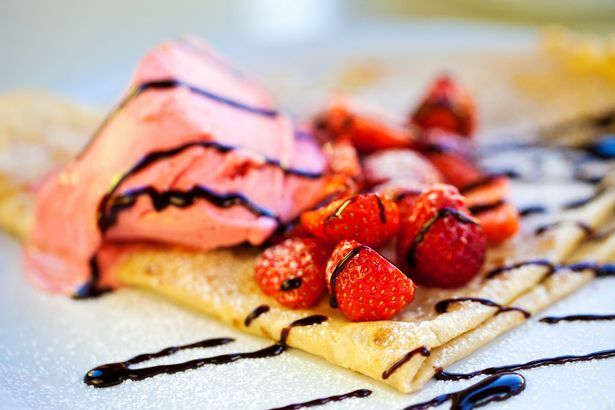 The Allerton Road eatery specialise in pancakes and all things sweet. A vibrant facade with doggy bowls outside full of water in treats is the perfect place to stop off after a lovely walk around Calderstones Park. Considering their namesake contains the word “dog”, you’d be surprised if Salt Dog’s didn’t offer a pooch haven. One of Liverpool’s best clubs at night but also a great place to window watch with the dog. 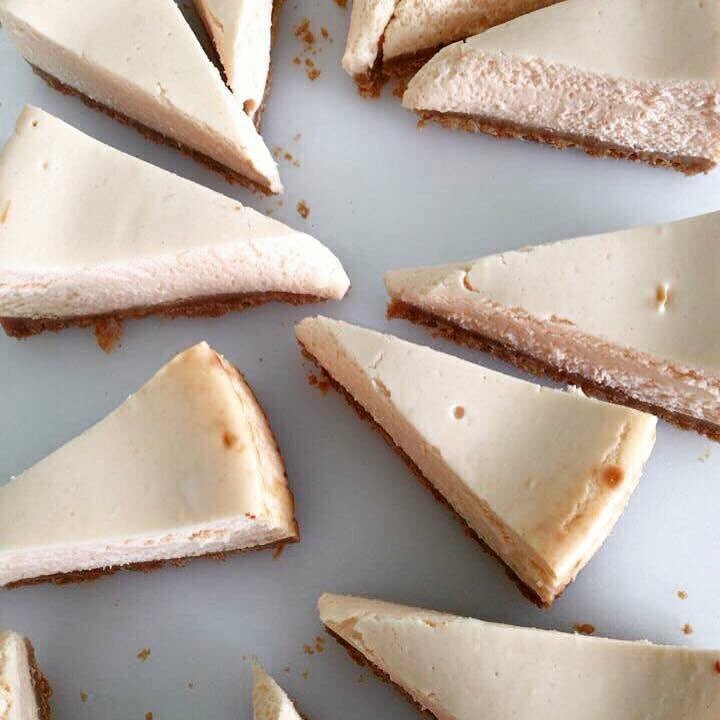 The Crosby cake shop with enough cheesecake to destroy the whole city’s diet has a secret garden that is perfect for pooches. In the summer time there’s nowhere better to be. 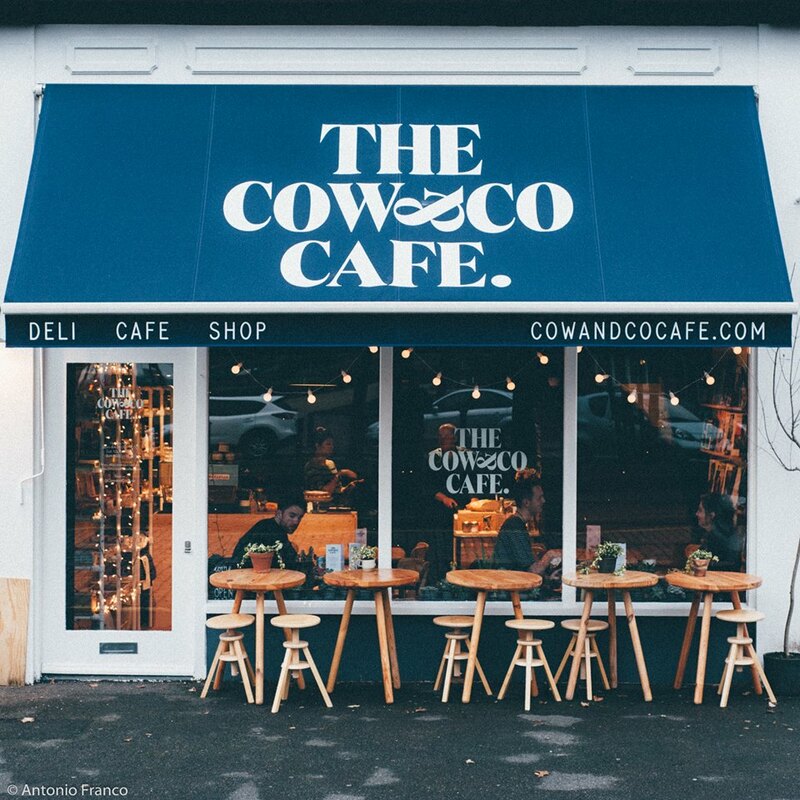 Located in Cleveland Square, the boutique coffee Cow & Co offers a beautiful respite away from the humdrum of the high street. Considering there’s a dog grooming shop next door, this is where the good-looking dogs with cool haircuts hang out. Filter + Fox love dogs so much so that they sometimes let their owners in with them, too. When you’re in, one of the best cups of coffee and slices of cake awaits you. Coffee, cakes and canines; all things necessary for a happy life. 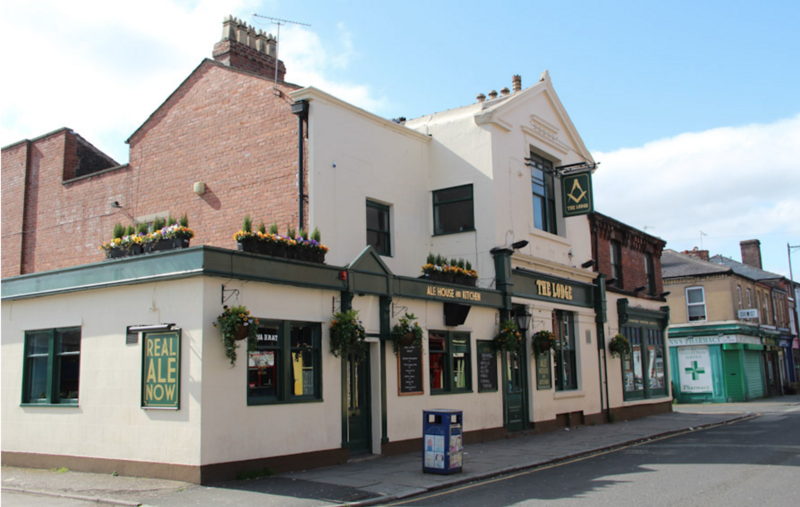 Located in the leafy suburbs of Childwall, Neighbourhood is a popular retreat from the busy city for students, yummy mummies and footballers alike. What’s even better is that they’re totally dog friendly. And they do some epic hot chocolates and cake. 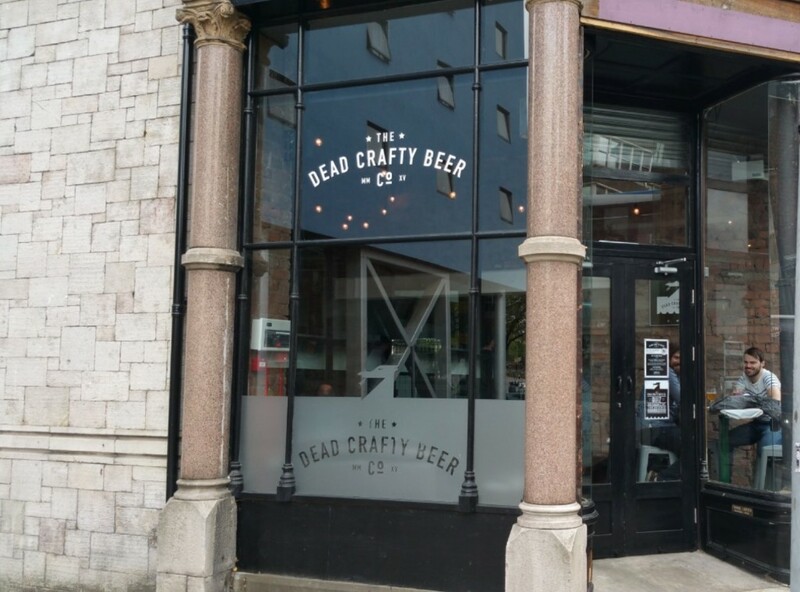 The award winning kaleidoscopic venue with a killer beer garden is a sight for sore eyes during the day and night. During the summer, there’s nowhere we’d rather be with a Liverpool Craft Beer in one hand and a dog in the other. 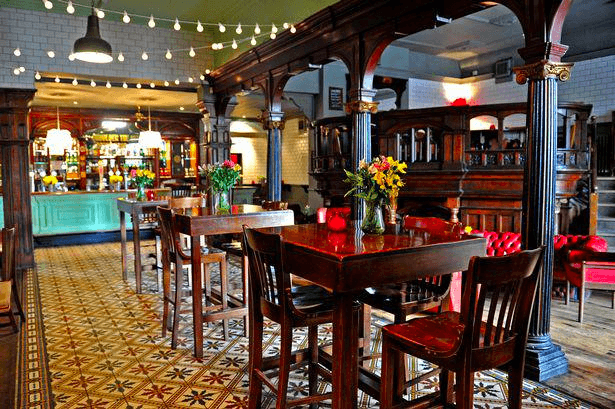 You’ll struggle to find a much better boozer in Liverpool than Ship & Mitre. 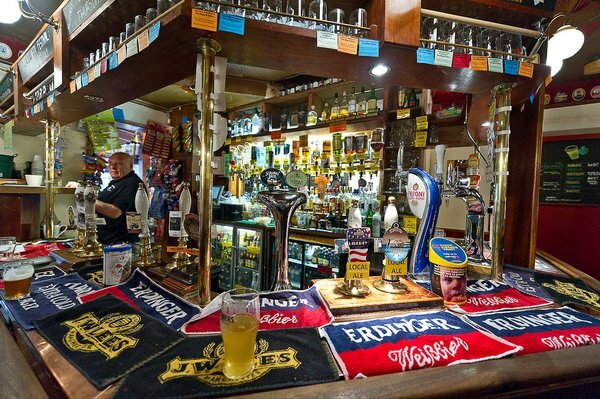 The staff are self-professed beer boffins and will be happy to find you a pint-sized delight for your taste buds amid the hundreds of beers on offer and maybe a non-alcoholic one for the mutt. Peter Kavanagh, the establishment’s namesake and landlord for 53 years, was, in his spare time, a city councillor, an inventor and a still-life painter. 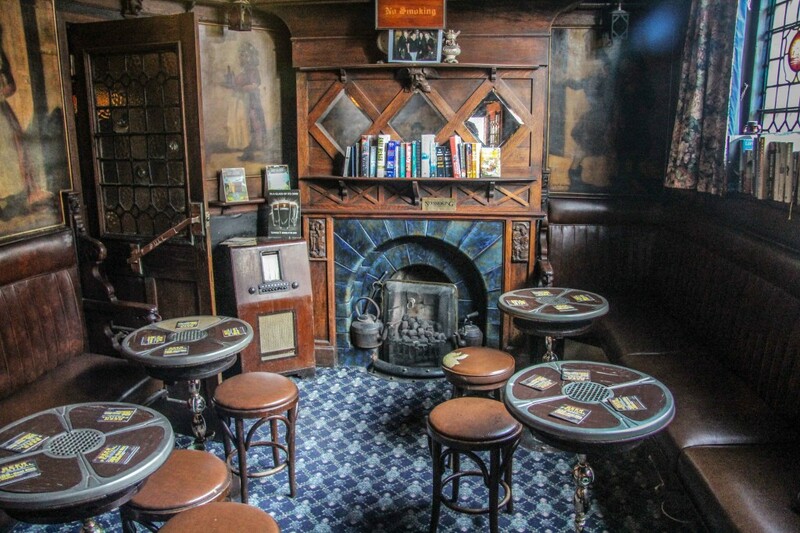 His eclectic and eccentric sensibilities have survived, embodied in what must be the most intriguing pub Liverpool has to offer. Grab a pint and pull up a chair for your hound. 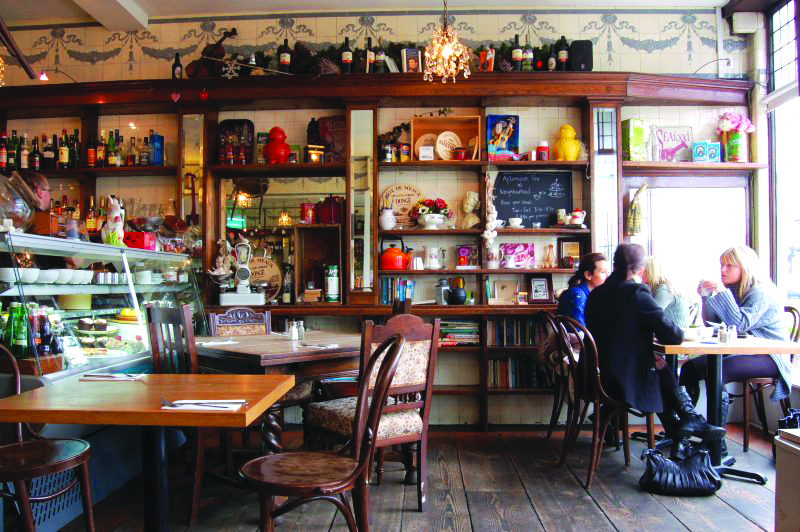 Lark Lane is home to arts shops, tea shops, burger joints, pubs and more as well as a wonderful cocktail bar Writer’s Block – one of the newer additions to Lark Lane that already feels like an old friend. Cocktails and cockapoos? Some dreams do come true. 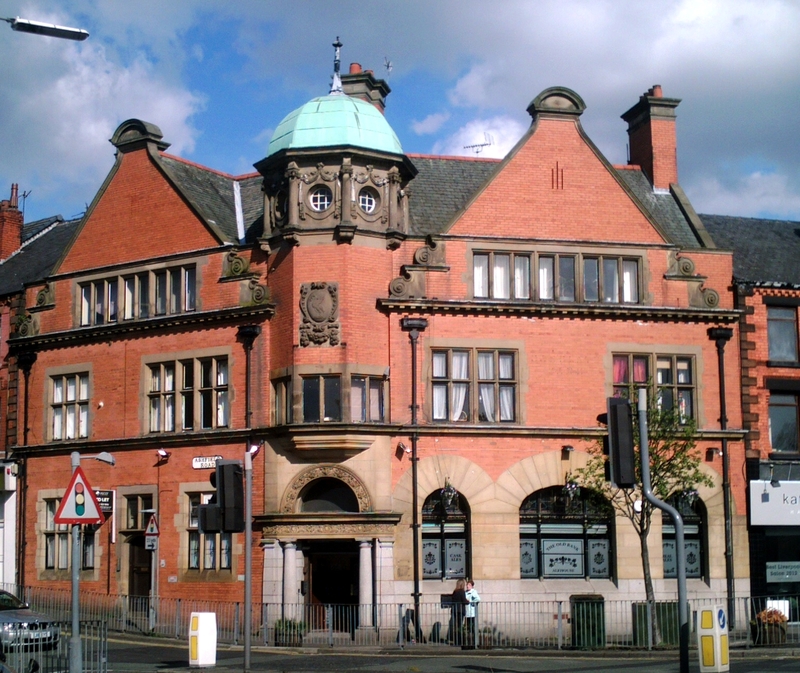 Unchanged for years, Ye Cracke is a popular pub located on Rice Street, just off Hope Street with tonnes of history. 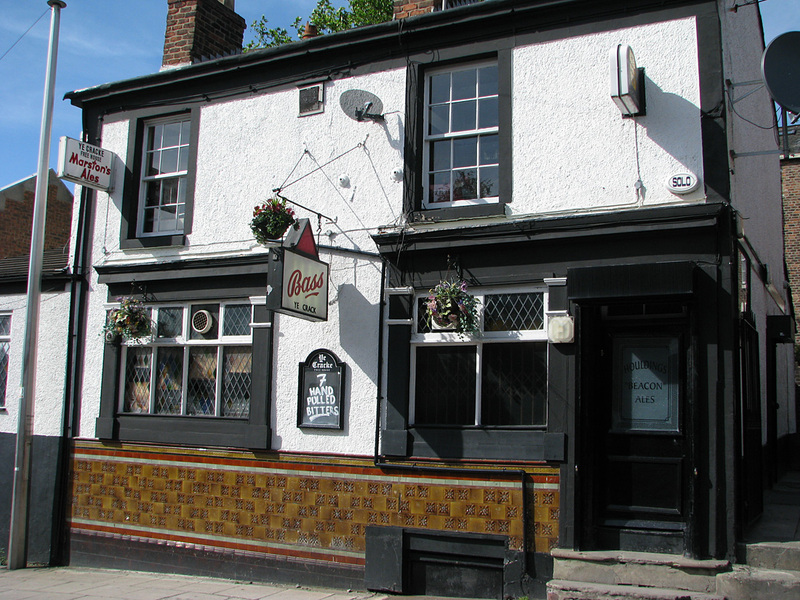 One of the oldest pubs in the city, they’ll offer you a smile, a nice drink and a promise that you’ll return. The best cup of coffee in the city just got better. 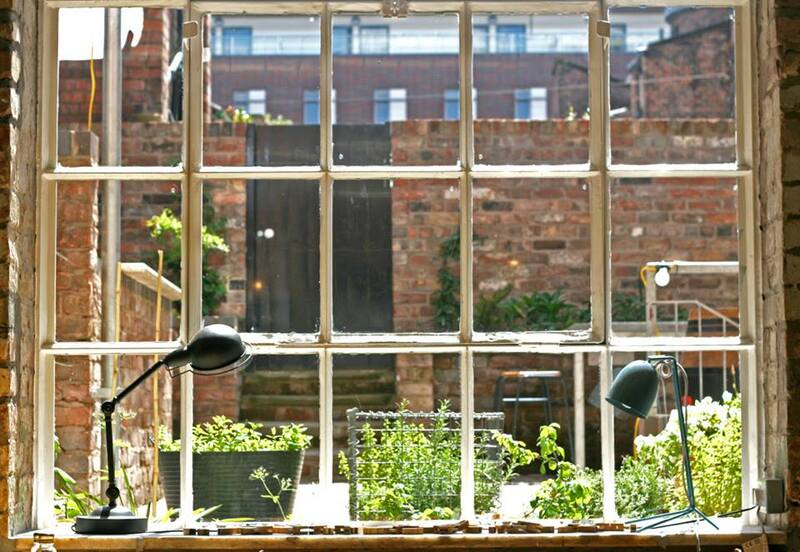 Bold Street Coffee is perfect for a date, a business meeting and now a place to take your dog. You can even let the dog help you decide what filter to use on the picture of your coffee. A lively gastro pub, The Lodge Ale House is open later than most on the lane. 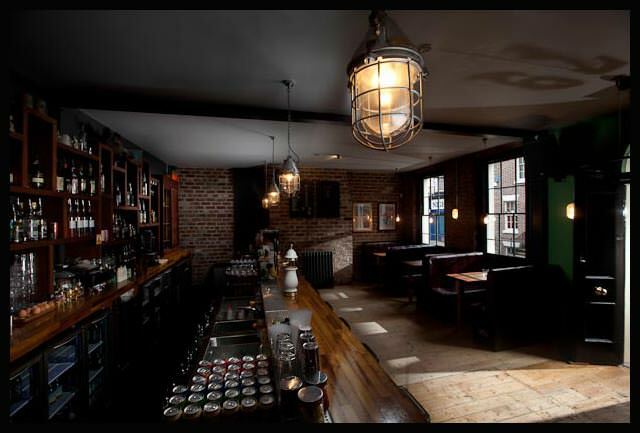 Serving up cask ales, lager, wine, cocktails and sumptuous pub grub. A great place to relax next to the fire after a walk around Sefton Park. There are certain institutions within any community which stand for the heart and spirit of the surrounding area. 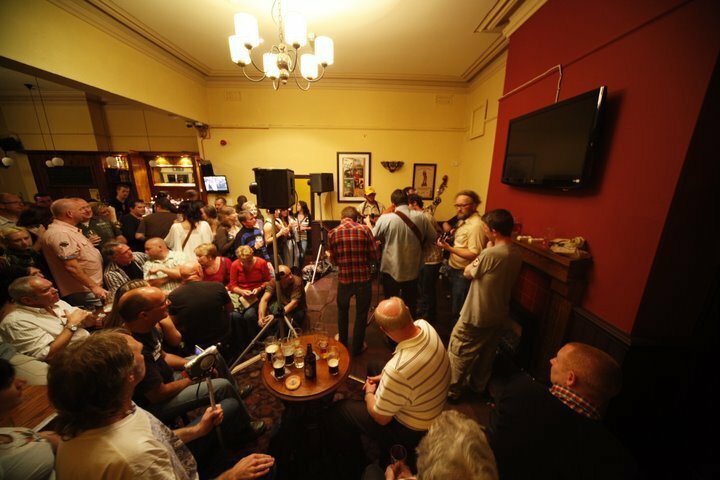 To some it is the local church, to others it is the local football team but to us and to many – it is the local pub. Grab your next pint at The Dovey. It’s 2017. You can unlock your phone with a thumb, order a Chinese meal to your house whilst in the bath and meet the love of your life through an app. Fantastic, isn’t it? Then what is that feeling of sadness when we long for the “good old days”. Where times seemed simpler, where we seemed to speak more and candles and game boards would come out in a black out. Feeling melancholic yet? Well fear not… Sugar and Dice, one of Liverpool’s board game is here and it’s dog friendly. 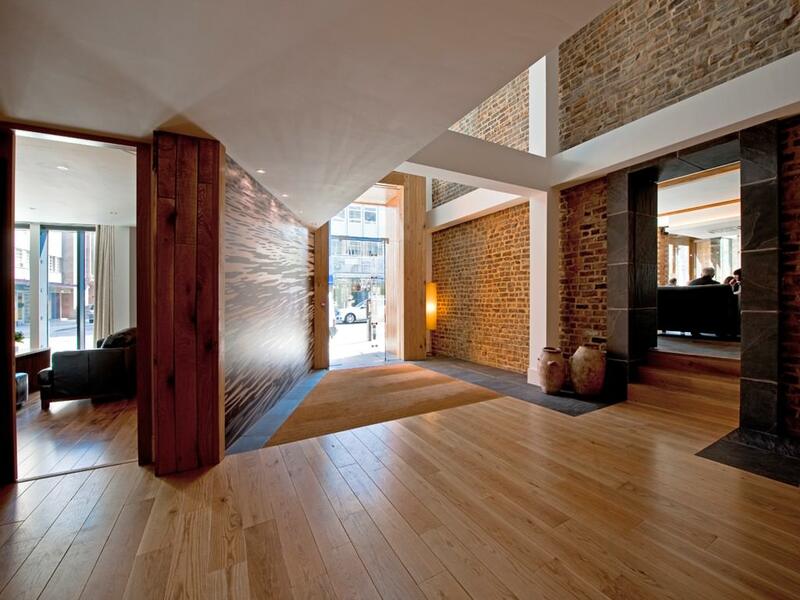 Imagine basking on this couch by the roaring fire with your dog on your lap? It really is the things dream are made of. One of Liverpool’s best and most beautiful hotels is also a huge fan of dogs. Let your dog finally find out who is a good boy by taking him there. A burrito is a delicious food item that breaks down all social barriers and leads to temporary social enlightenment. Keep your burrito close and your mutt closer. 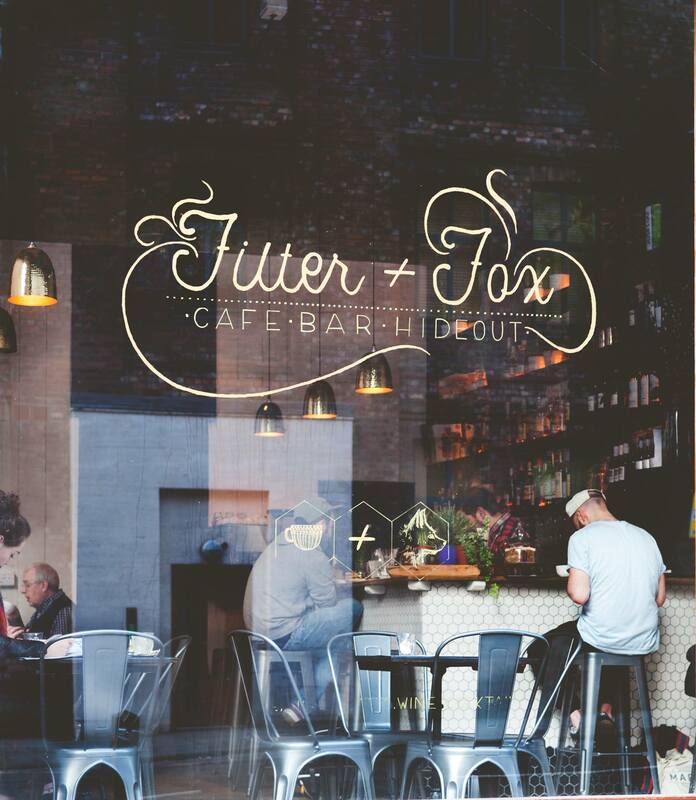 Originally a yes, you guessed it, Pen Factory – the ballpoints, biros and fountain pens have been swapped for a great menu and a excellent beer and wine list. Perfect for a pooch on a sunny day. 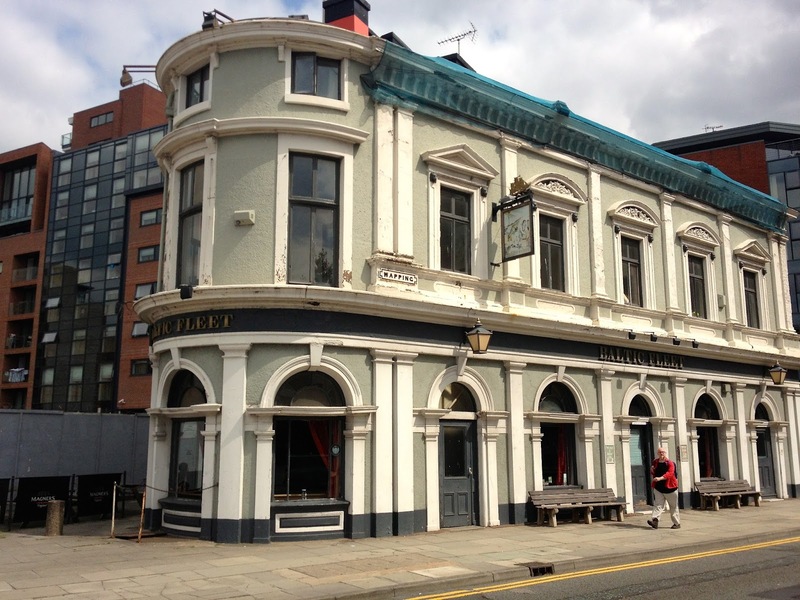 Blink and you might miss it, The Baltic Fleet might be off the beaten track but good beer is worth walking for. Walk the dog along The Docks and then reward yourself with a beer brewed beneath your very feet. The Old Bank Alehouse have become slightly famous for their whimsical blackboard messages and is a brilliant old-school boozer. Take your dog, grab a pint and watch some footy. Lovelocks Coffee Shop, Reader Org, HOST, The Pickled Olive, Brewdog, Ryde, Shenanigans Bar, Keiths Wine Bar. Are you a venue that allows dogs? Get in touch with us [email protected] and we will add it to the list. Fancy saving money at places like Writer’s Block, Pen Factory, Cow & Co Cafe and close to 100 more? 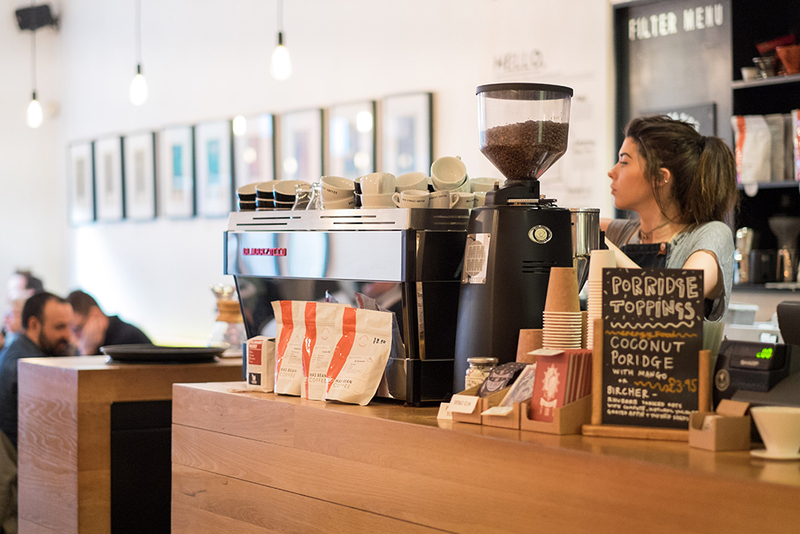 Introducing our Independent Liverpool Membership Card which brings you fantastic year-long discounts and deals at the best independent cafes, bars, restaurants and shops in Liverpool. 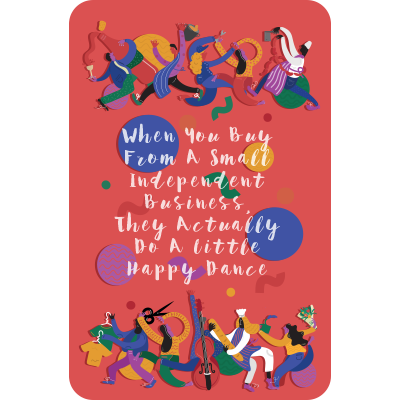 We’re doing a massive card sale so they’re just £12 for one instead of £15 and £17 for two instead of £20. Get yours here.